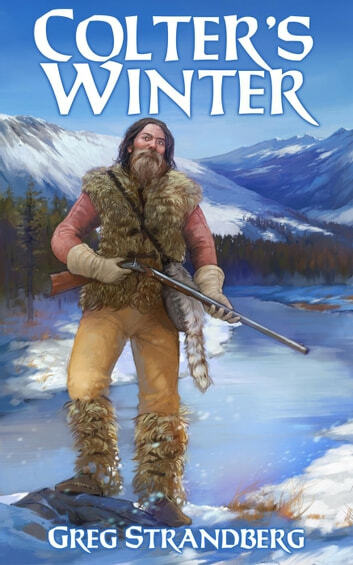 It’s 1806 and mountain man John Colter is ready to leave the Lewis and Clark Expedition. When two fur trappers come upriver, he has his chance. The men seek their fortune trapping beaver and move into the upper reaches of the Yellowstone River. What Colter doesn’t know, however, is that his two companions harbor a dark secret, one involving the very Indian tribes surrounding them in the vast wilderness. That secret will turn the hunter into the hunted.